Aria is a real estate investment and development firm with offices in New York City, Washington, DC and Miami. 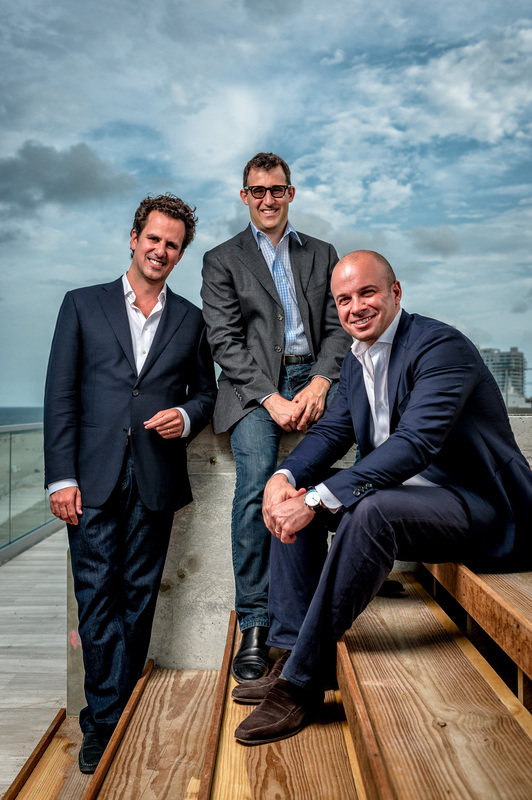 Founded in 2009 by partners Joshua Benaim, David Arditi and Timothy Gordon, the firm marries a classic value investment strategy with the traditional real estate principles of location, scarcity, and beauty. Aria invests capital on behalf of its principals and partners in both real estate equity and real estate related debt. Aria specializes in complex situations including ground up development and adaptive reuse, mezzanine financing for assemblage or construction, preferred equity and joint venture equity. Aria’s development projects are focused on creating distinguished urban infill multifamily and mixed-use properties in great neighborhoods. Notable developments include 321 Ocean in Miami Beach, The Bond and The Alden in Washington DC and 465 Pacific in Boerum Hill, Brooklyn, NY. Since inception, Aria has invested in excess of $300 million of equity through joint ventures and its discretionary fund, Aria Investment Partners LP.